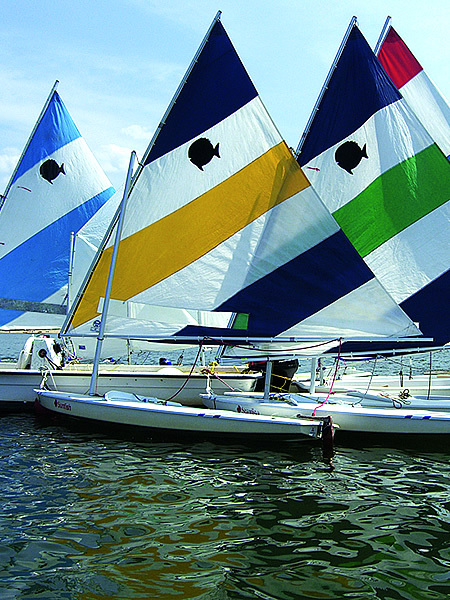 Exciting news….neighboring Camp Seagull has been awarded the bid for the 2014 Sunfish World Championship! This is a BIG DEAL in the sailing world….and for our little town of Minnesott Beach of course. Camp Seagull hosted a very successful OPTI SouthEast Youth Championship sailing event in the fall of 2012 and Arlington Place hosted the After Party for racers, guests and spectators. Arlington Place is excited to once again work with the camps and host the After Party for the participants of the Sunfish Worlds next fall! If it wasn’t already, our area is now officially on the map for world class sailing. Stay tuned for more details and event dates!